Never sold a car but have previous experience selling cell phones, real estate, electronics etc? No problem, we will pay you a salary for your first couple of months while we teach you. Benefits: We have an excellent benefits package that includes extended health and dental coverage, including 100% prescription cost coverage, Message Therapy, Chiropractic, Acupuncture etc. We also provide Short and Long Term Disability and Ford Pension Plan. Hours: Combination of morning and afternoon shifts rotating on a weekly basis. Saturdays are a regular working shift each week. Sundays are scheduled on a rotational basis. As important as all of the above is, at North Star Ford we only consider people that have an attitude of service to our Customers and our team mates! What does that mean? It means if you are the person that is willing to help any of your team mates, regardless of what department they work in, without grumbling then apply! If you need to stay late to take care of a customer and get their keys in their hands as quickly as possible so they can live their lives, then apply! 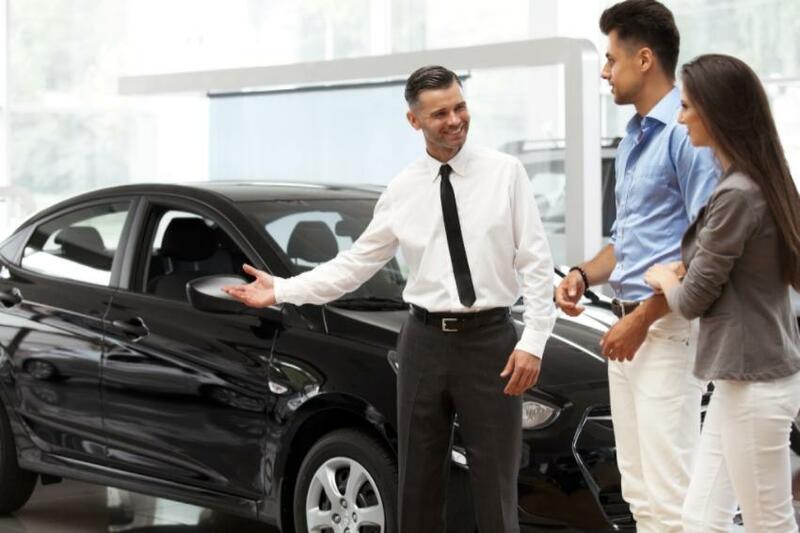 If you are ethical and believe that buying a car is one of the most exciting experiences for people and want to help them make the best decision for them, not the best decision for your own pocket book, then apply!